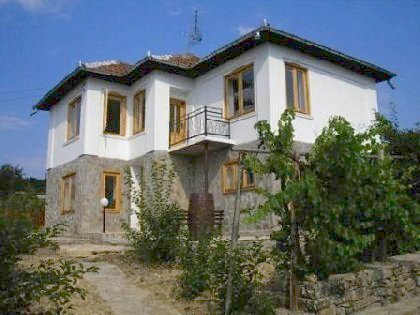 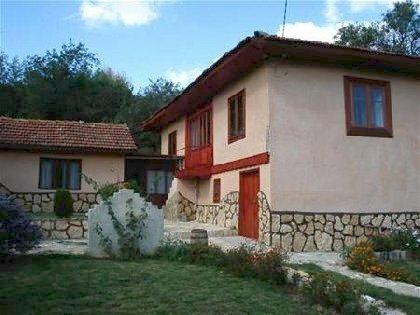 Bulgarian Cheap Houses website offers you cheap properties for sale and rent in Bulgaria – properties along the Black sea coast, properties in the Bulgarian ski resorts, cheap Bulgarian houses in rural countryside as well as agricultural land. 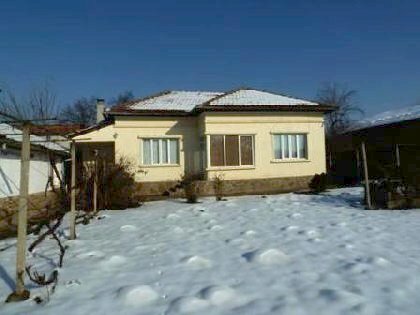 Cheapbulgarianhouses.co.uk guarantees the effect of your future investments in holiday homes in Beach and Ski resorts, development land, and real estate investment opportunities. 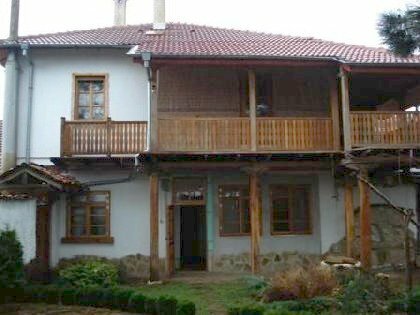 Cheap Bulgarian Houses Real Estate Team provides guidance and support in the field of Law, Finance and Insurance. 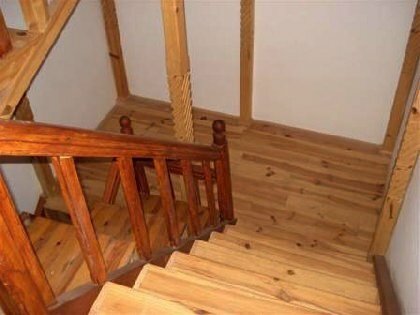 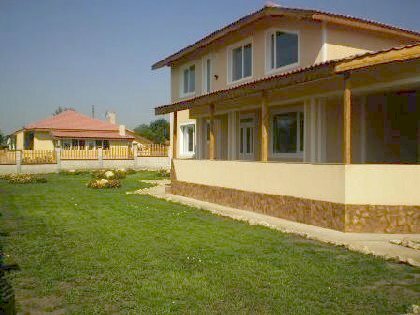 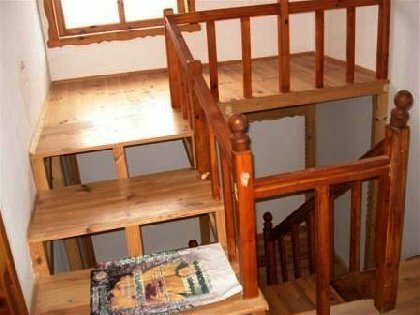 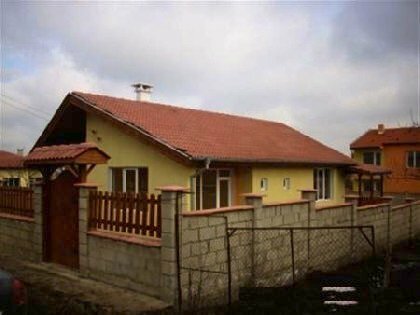 Cheap Bulgarian Houses assists you in getting mortgage credits. 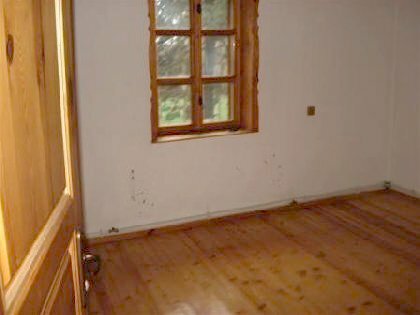 Property management, Property maintains as well as property renovations and construction of new buildings. 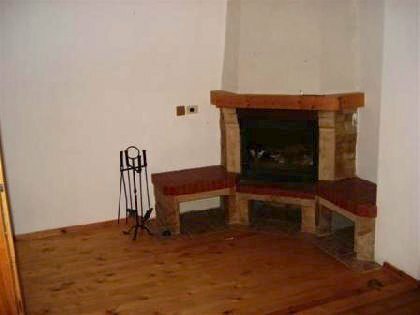 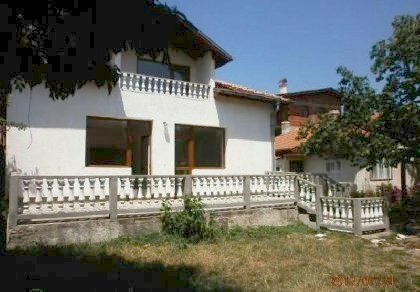 This cozy Bulgarian property in traditional Bulgarian style is located in Dobrich region and offers accommodation of 434sq.m living area. 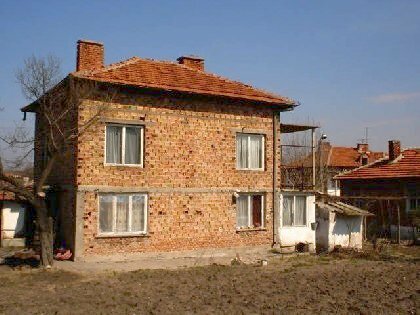 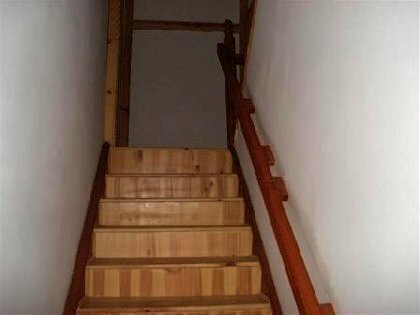 The rural Black Sea Property is two storey one. 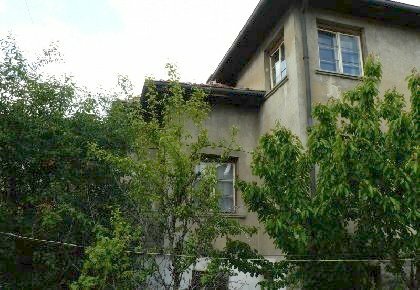 The property represents combination of main house and building next to the main house that have been use like a workshop. 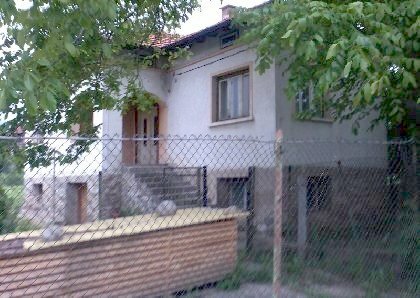 The property needs some renovation, modernization and refreshment in case to be perfect for living. 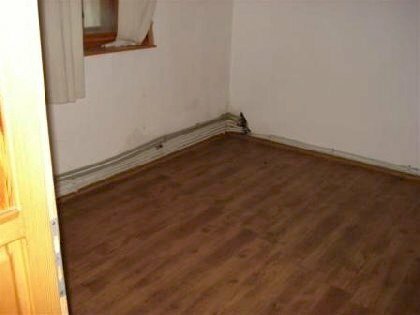 This part of the property that has been used like workshop is suitable to be converted into a living space or business place. 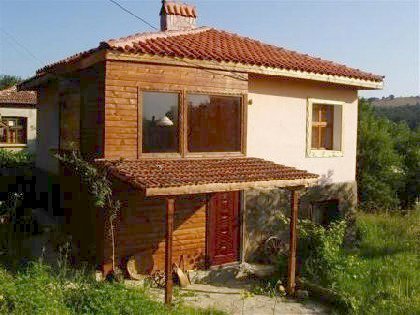 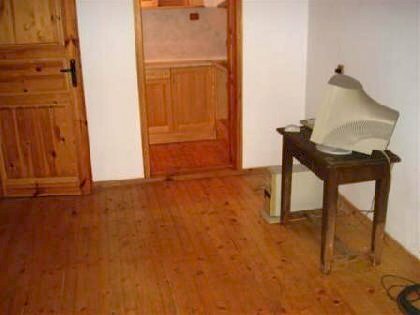 This property near Black Sea coast is supplied with electricity and running water, telephone and ADSL internet are available as well. 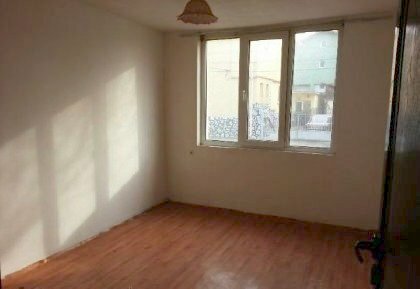 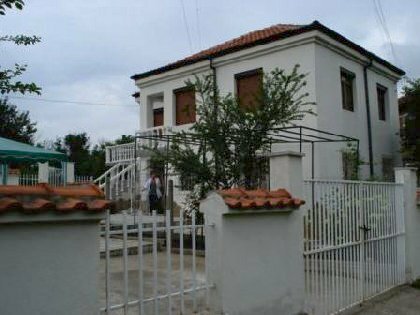 This property located in Dobrich region and at the same time near the sea capital Varna is accessible via asphalt road all year round. 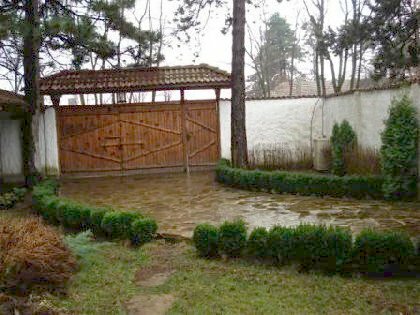 The garden of the Bulgarian rural property near the sea spreads over 2000sq.m and is well maintained. 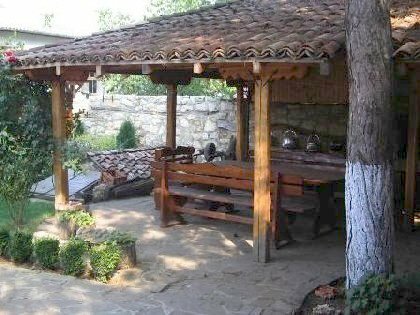 There is a BBQ area in the garden as well. 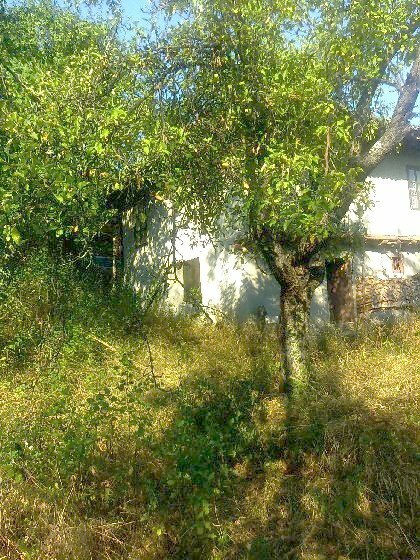 The village where is located the house is calm and nice village, quiet place, friendly people. 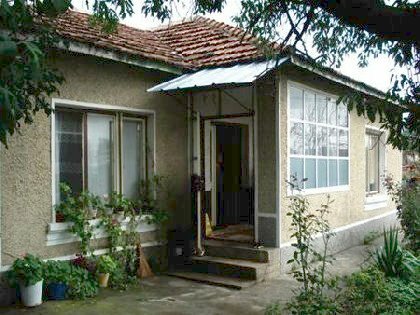 It has all amenities: shop, regular bus transport, post office, café, etc. 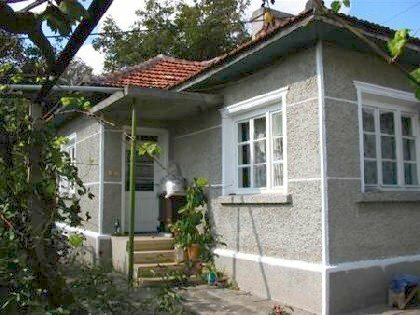 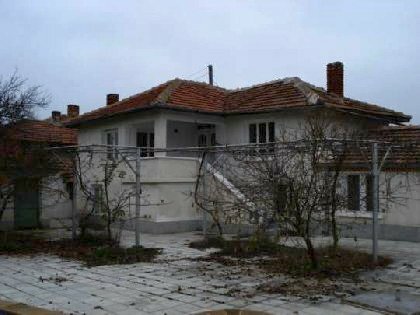 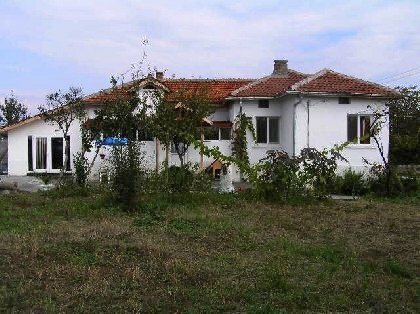 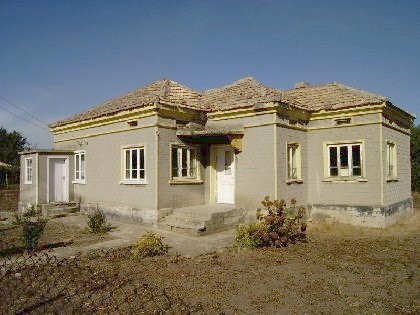 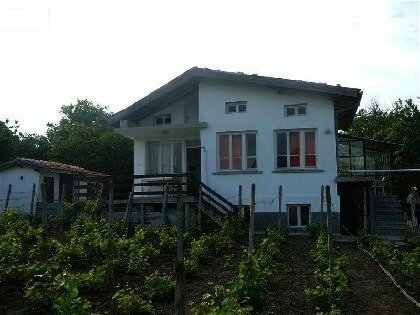 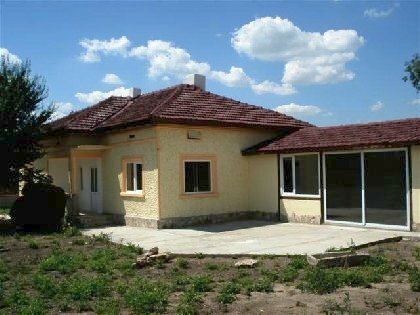 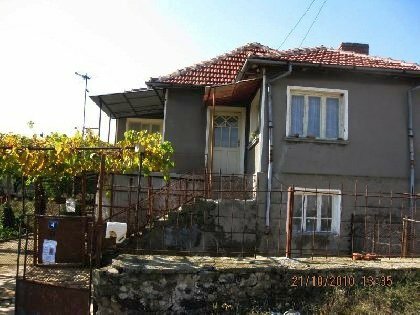 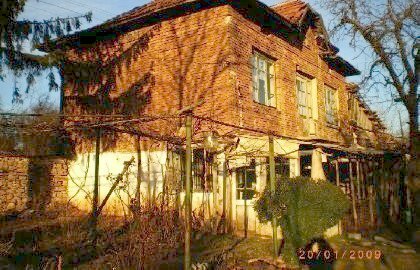 This property has a good potential taking the big living area and being only 7km away from the town of Dobrich(where you can find a lot of shops, restaurants, bars, hospital, schools, etc). 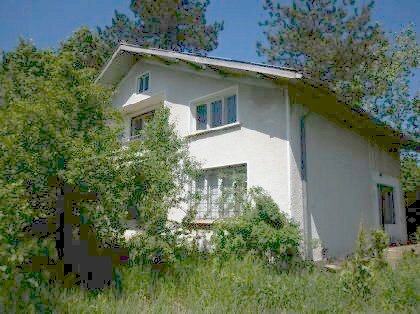 Several English and Russian families leaves permanent in the village. 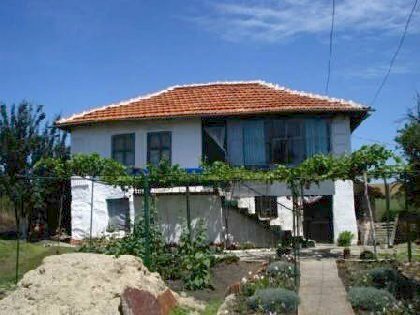 The distance from the village where is located this potential Black Sea property to the sea coast and Balchik sea resorts is 42km and 55km to the sea capital Varna. 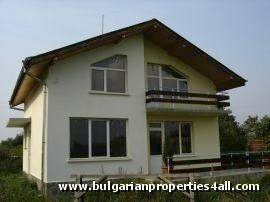 © 2007 Cheap Bulgarian Houses.Co.Uk All rights reserved.